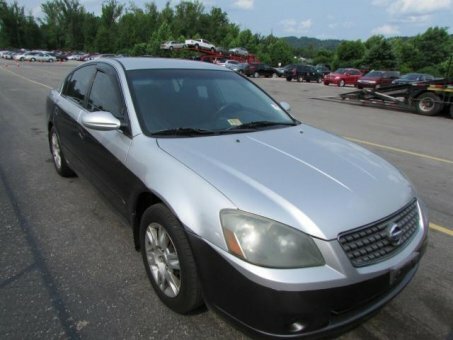 2005 Nissan Altima 2,5S! NO ACCIDENTS! ONLY 1 OWNER! Clean in and out! All tires in good condition! Non smoked interior! 2,5L engine runs GREAT! No any mechanical issues!